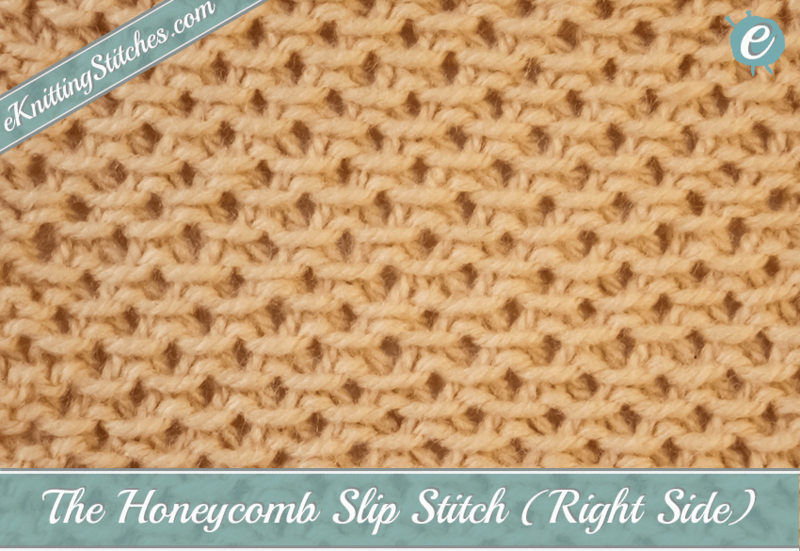 So, what is a Honeycomb Slip Stitch? 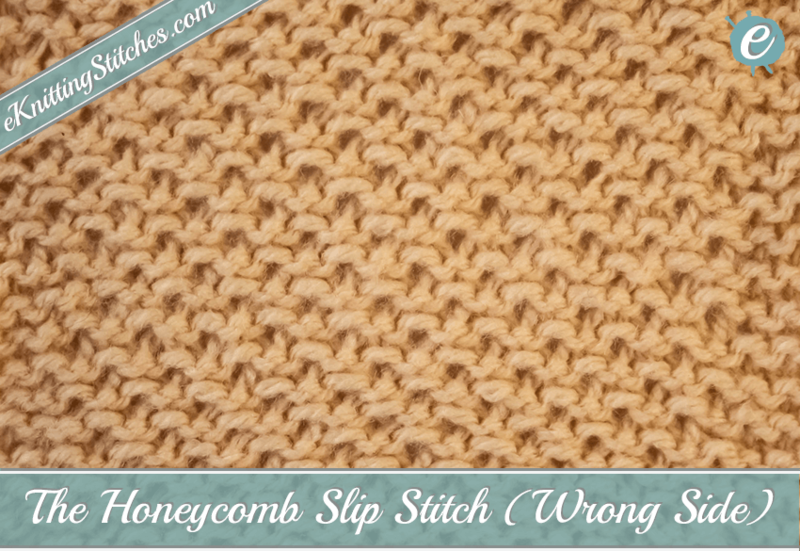 This variation of the stitch involves combinations of slip stitches, knitting/purling two together with yarnovers (in addition to your stock knit and purl stitches) to create this beautiful fabric. Begin by casting on multiples of 6 + 4 stitches. Begin Row 1 by slipping one purlwise with the yarn back, then repeat the following pattern of slip two purlwise with the yarn back, knit one, yarn over, knit two together and knit one. Repeat until you reach the last three stitches and slip two purlwise with yarn back and knit one. Row 2 beings by knitting one then slip two stitches with the yarn forward. Then repeat the following six stitch pattern; purl one, yarn over and purl two together followed by purling one then slip two stitches purl wise (with the yarn forward). Repeat this until you reach the last stitch which you purl. For the next three rows you will repeat rows 1 & 2, so row 3 & 5 is a repeat of row 1 and row 4 is a repeat of row 2. Knit every stitch in rows 6 & 8, and purl every stitch in row 7. Begin row 9 by slipping one stitch purlwise with the yarn back then repeat the following pattern; yarnover, knit two together, knit one, slip two purlwise with the yarn back and knit one. Repeat this until you reach the final three stitches and yarnover, knit two together and knit one. Start row 10 by slip one purlwise with the yarn forward, yarn over and then purl two together. At this point, repeat the following; purl one, slip two purlwise with the yarn forward, purl one, yarn over and then purl two together. Repeat until the final stitch, and purl. Repeat rows 1-16 until you reach the desired length of fabric. Cast on multiples of 6 + 4 stitches. Rows 1, 3 & 5: sl 1 wyb, * sl 2 wyb, k1 , yo, k2tog, k1; repeat from * to last 3 stitches, sl 2 wyb, k1. 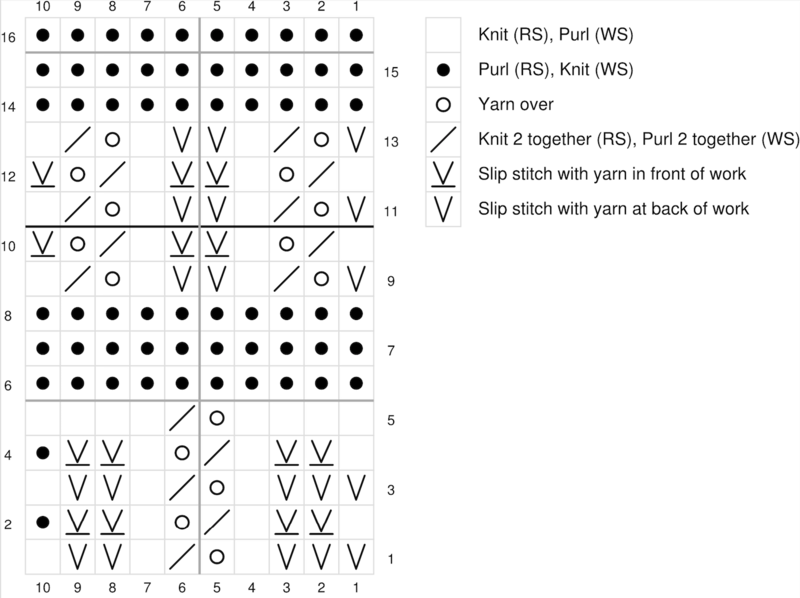 Rows 2 & 4: k1, sl 2 wyfd, * p1, yo, p2tog, p1, sl 2 wyfd; repeat from * to last stitch, p1. Rows 6 & 8: k all stitches. Row 7: p all stitches. Rows 9, 11 & 13: sl 1 wyb, * yo, k2tog, k1, sl 2 wyb, k1; repeat from * to last 3 stitches, yo, k2tog, k1. Rows 10 & 12: sl 1 wyfd, yo, p2tog, * p1, sl 2 wyfd, p1, yo, p2tog; repeat from * to last stitch, p1. Rows 14: k all stitches. Rows 15: p all stitches. Rows 16: k all stitches. 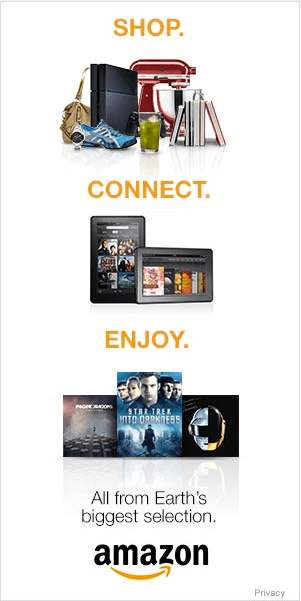 We currently don't have any projects to show. 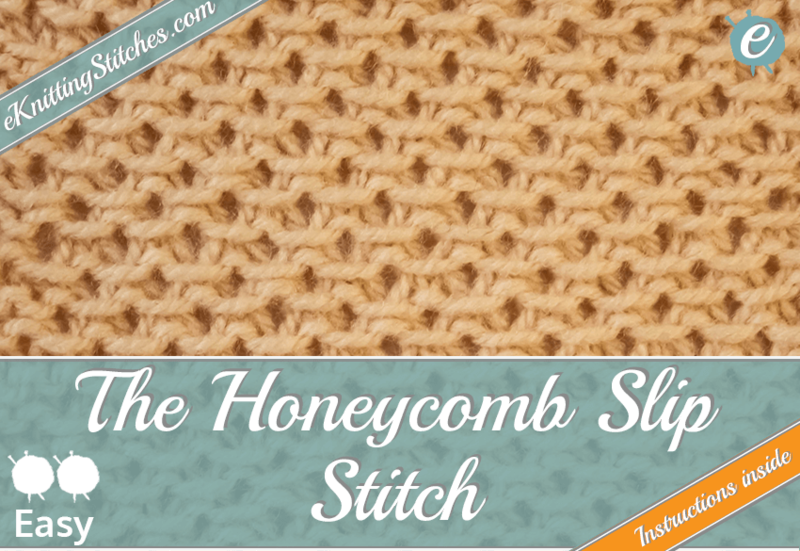 If you would like to share your project using the Honeycomb Slip Stitch, then get in touch using the comments box at the bottom of the page or through our contact page.